Vintage, Exciting, Danceable, and Great Fun! 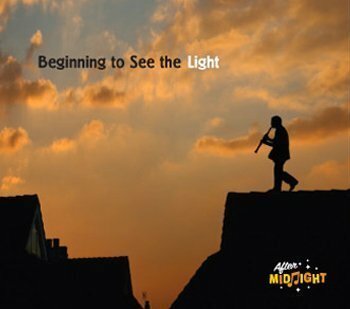 Award winning clarinetist Roger Campbell leads the hottest jazz band since the Swing Era! Colorado’s Premier Swing Band is the only sextet featured in the Colorado Music Hall of Fame at Red Rocks! 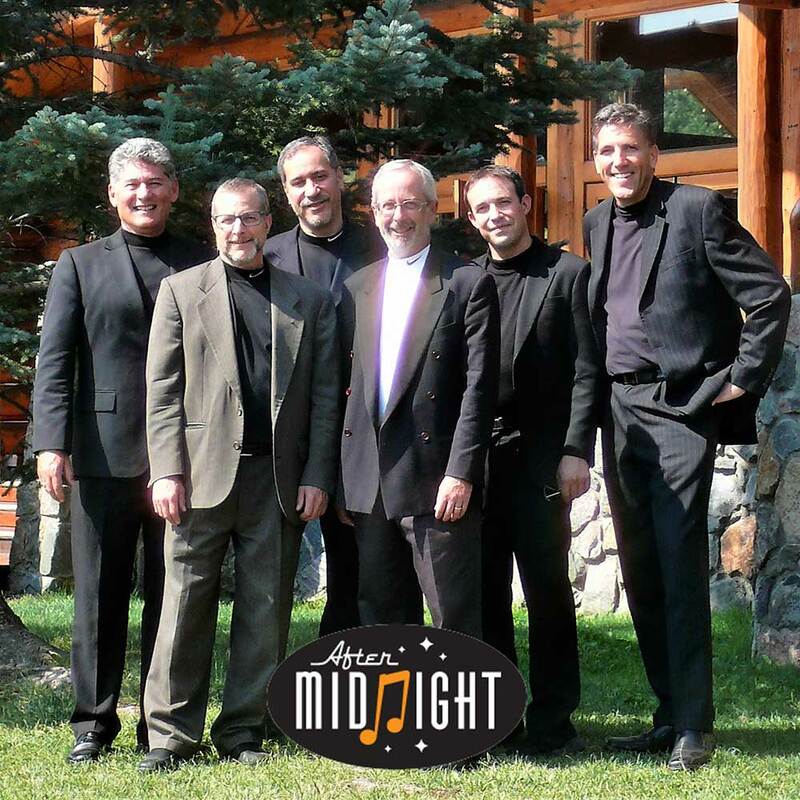 Swinging hard since 1997, this extraordinary group of musicians has performed hundreds of concerts around the country for jazz festivals, clubs, weddings, summer concerts, and more. They conquer dizzying charts by the likes of Benny Goodman, Artie Shaw, Lionel Hampton, Nat King Cole and Frank Sinatra. 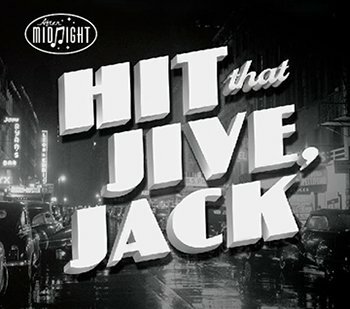 This infectious music is guaranteed to get you dancing, swinging, and smiling! 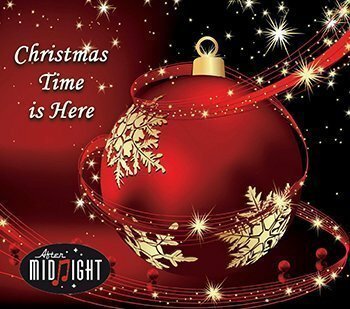 It’s time for After Midnight! "Incredible! 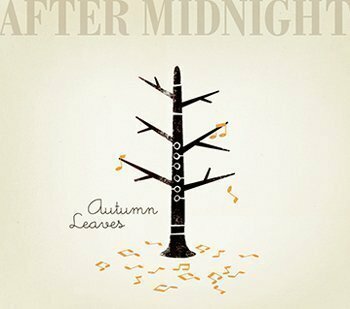 After Midnight played at our wedding reception and they gave us the time of our life. Wonderful music, we knew that before by listening to their CD, but incredible kindness all along the evening and before. We asked them to learn 2 songs that meant a lot to us and they did and played them wonderfully! Instrumental music during dinner was great (How much we enjoyed the clarinet, Roger!) and Reka's voice after dinner was magical! The only regret : Despite their name and because of our venue, they couldn't play after midnight where as everybody was ready to dance until exhaustion. Two words to sum it up: HIRE THEM!!!" "I didn't get a chance to tell you how much we enjoyed your music during the cocktail hour at Amanda and Sean's wedding on August 9th. Our guests had very favorable comments and our family felt that After Midnight added the perfect touch for our reception. Thank you so much!" "We really liked this band! They were very talented and played a wonderful selection of music for dancing and just listening. All of our guests enjoyed After Midnight as well. 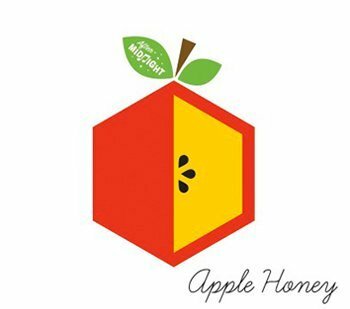 We would hire them again and recommend them to anybody. This band was one of the best things about our wedding reception, even though there were a lot of great things about it." 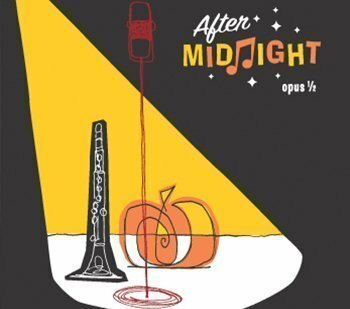 "After Midnight is one of our most requested bands. Everyone loves dancing to your hot swing! We can't wait to have you back!" 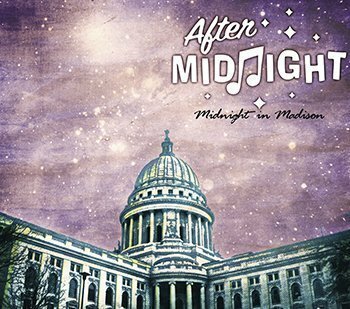 "On behalf of the Madison Jazz Society's members, officers and directors, I want to extend our thanks for the great performance by After Midnight at our twentieth annual Capital City Jazz Fest. It exceeded our expectations! It was a great source of pride that we were able to present you for the first time to the Madison jazz audience. We look forward to seeing you again." "I want to thank you for the wonderful job the members of the band did at my daughter's wedding. Everyone enjoyed the music and the selections. The volume was good for both dancing and visiting and the leadership of the flow of the party was wonderful. I especially liked the little touches like "Anchors Aweigh" and "Tiny Bubbles" at appropriate times. I was amazed at how relaxed I was and how much fun our whole family had. Thanks!" 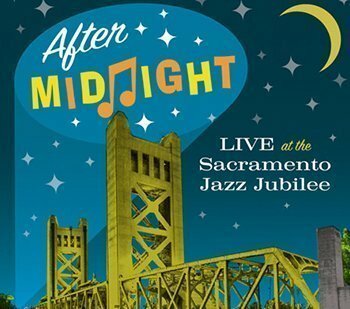 "We saw the band at the recent Sacramento Jazz Festival (where we worked as volunteers) and were "blown away"! We certainly hope that you will be playing again in the Denver Area SOON."